Artículos con la etiqueta "smokey rogers"
An Anthology of Western Swing. More than any other popular American music, western swing represents a blend, a combination, a brew of various musical styles and genres. The result is unyieldingly listenable, danceable and unique. 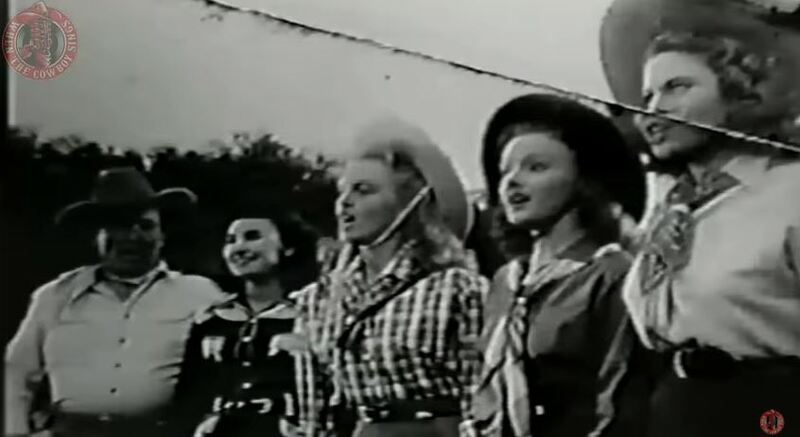 Western music, West Texas fiddle tunes, Dixieland and New Orleans jazz, Big Band swing, urban and rural blues, Tin Pan, Alley pop, Spanish music, Jimmie Rodgers songs, polkas and more-these together formed Western Swing.